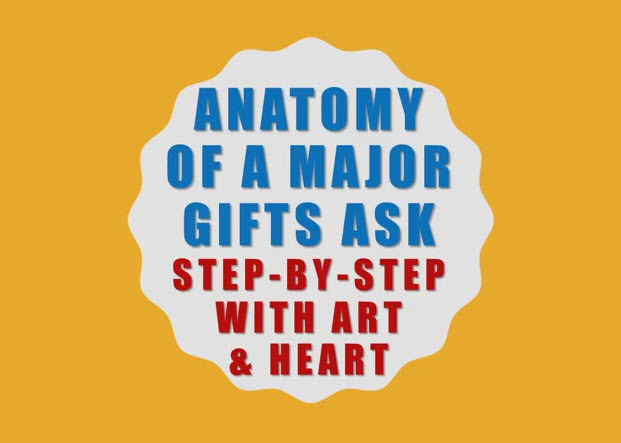 Unfortunately, there are some common mistakes folks make when asking for gifts; much of this stems from fear and inadequate preparation. To overcome this fear requires training, inspiration, information, planning and practice. How much more money could you raise if you felt more confident that you were walking into a situation that was primed for success? Click the image below to view the webinar!